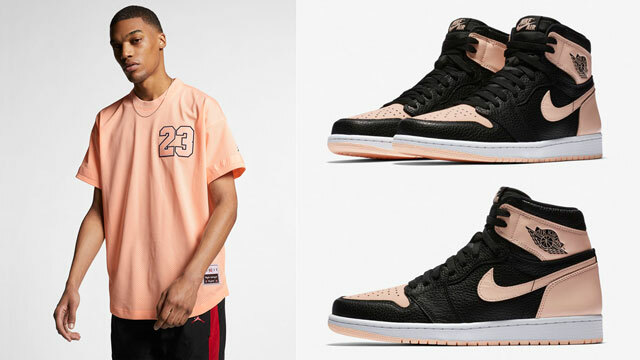 The Air Jordan 1 “Shadow” shoes are dropping on April 14th and Original RUFNEK has some new sneaker tees available in time for the release. 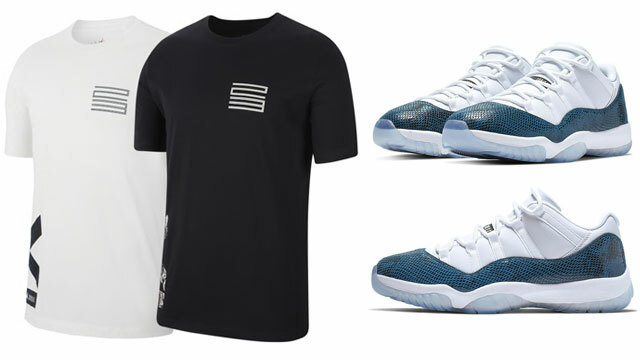 Done up in colors to match the kicks, featured here from Original RUFNEK’s Shadow 1 Collection is the “One Mike” T-Shirt that pays tribute to the man and his kicks, along with the “Thank God” tee that gives praise to sneakers in general. 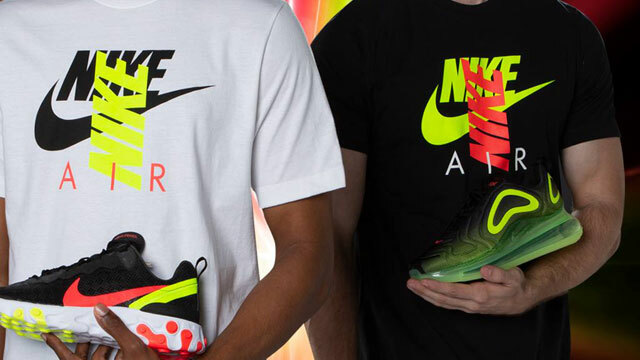 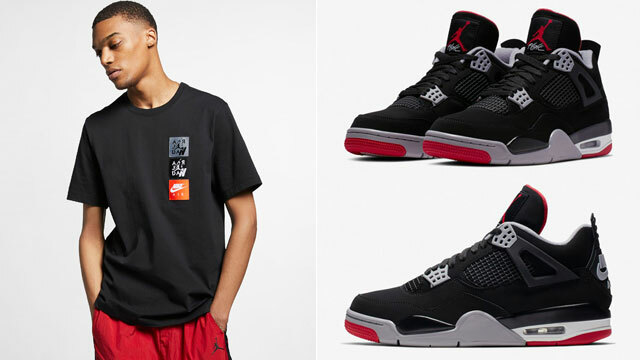 You can cop both tees through the links below. 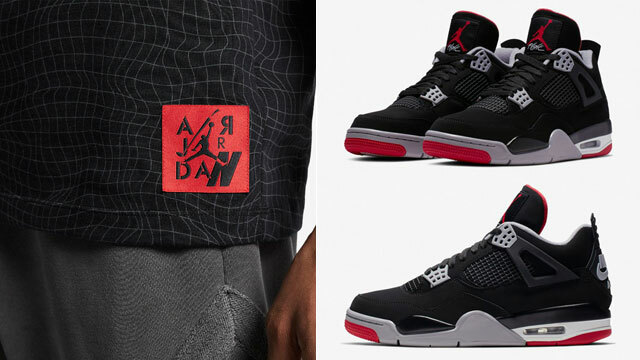 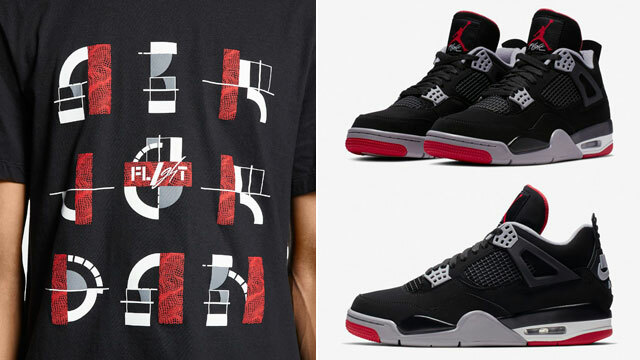 Click here to shop sneaker tees to match the Air Jordan 1 “Shadow”.